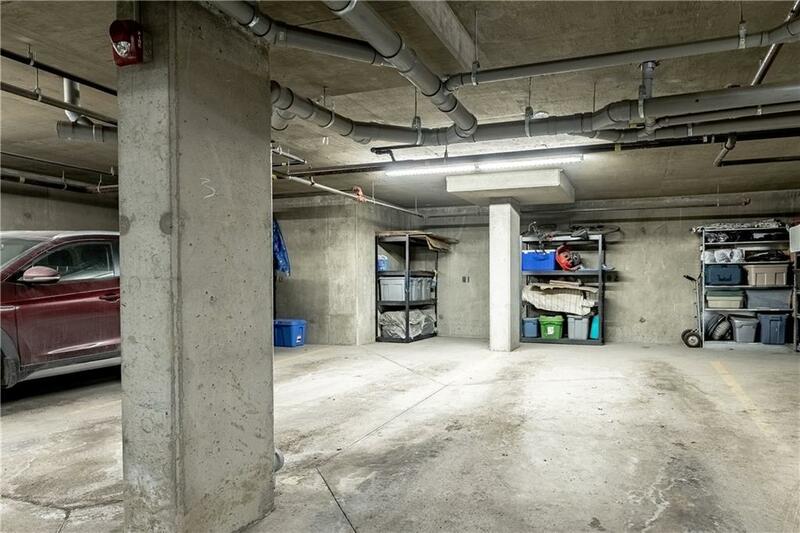 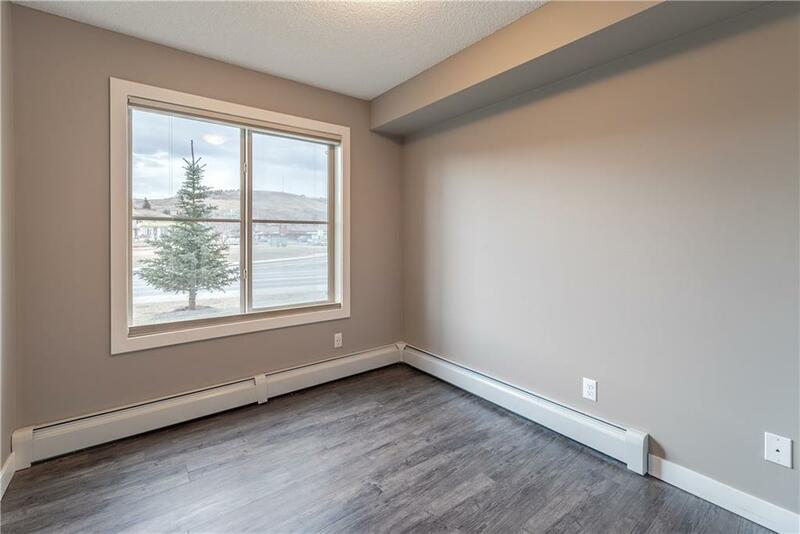 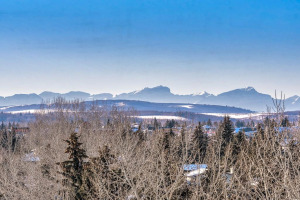 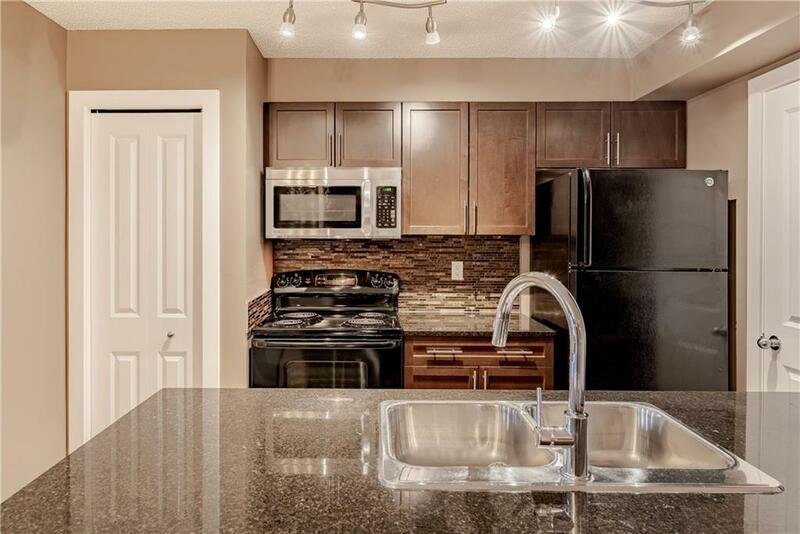 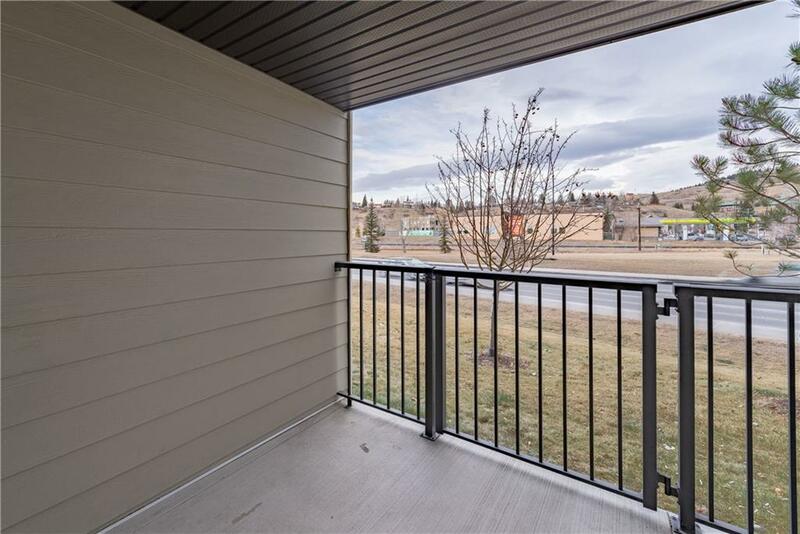 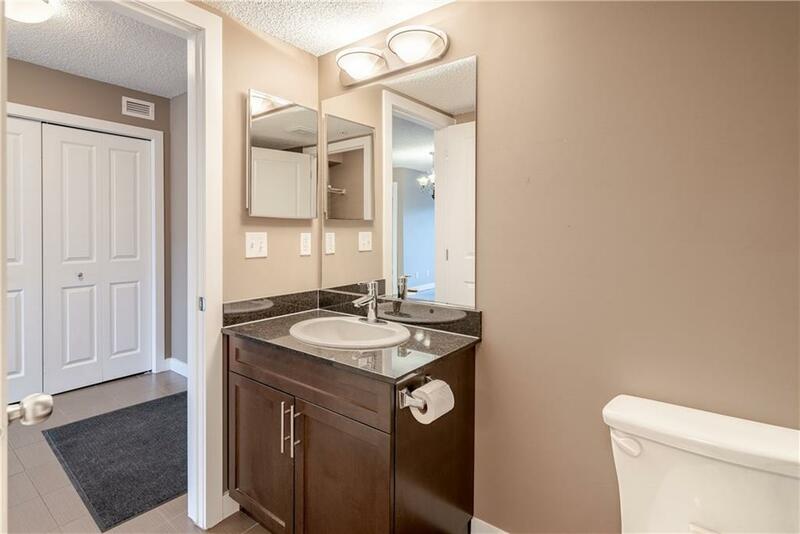 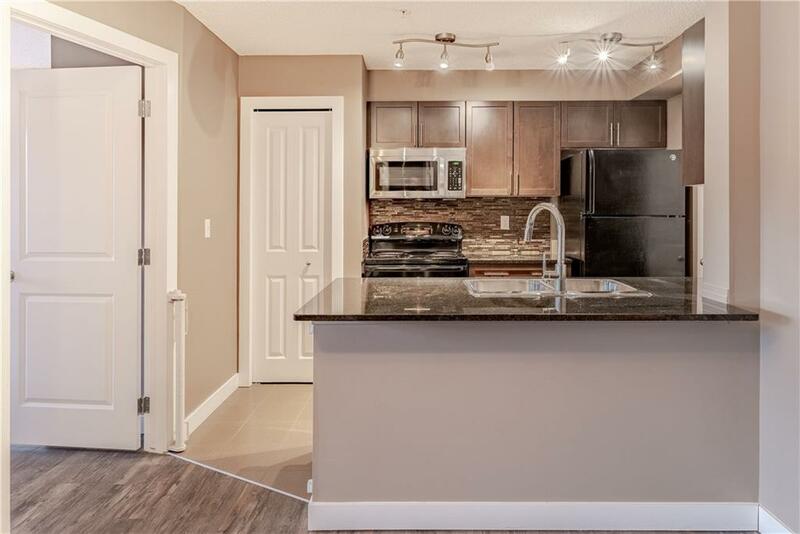 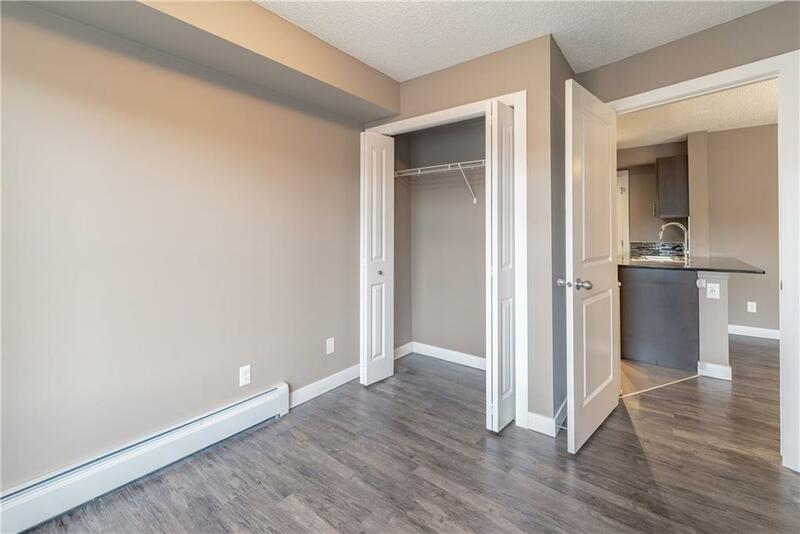 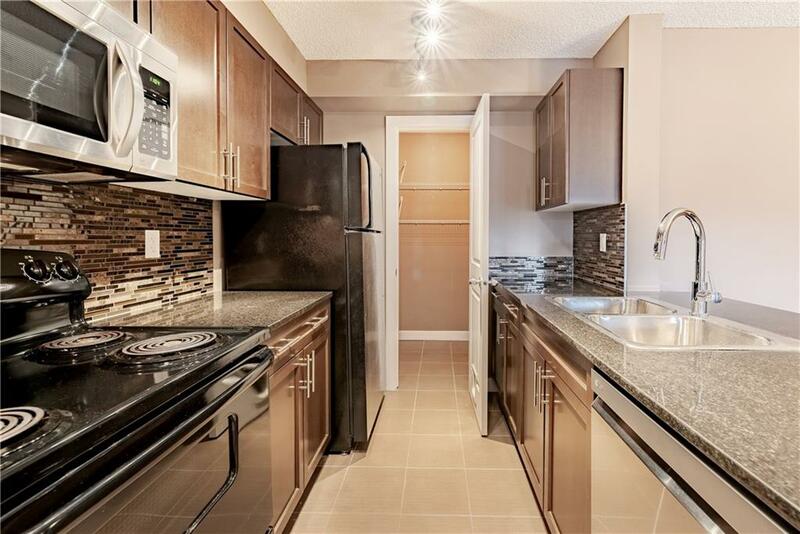 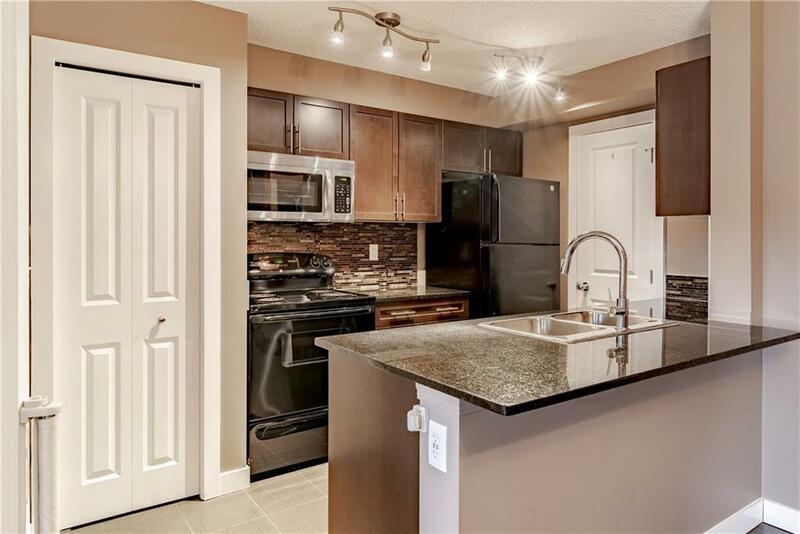 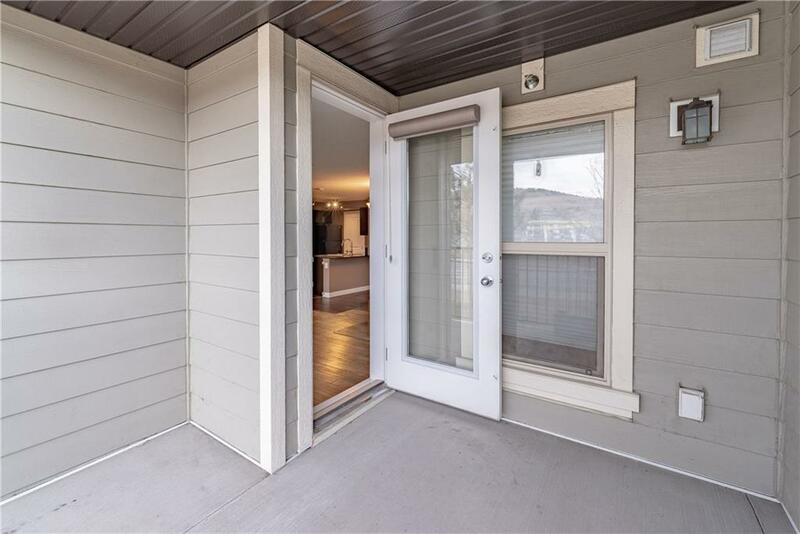 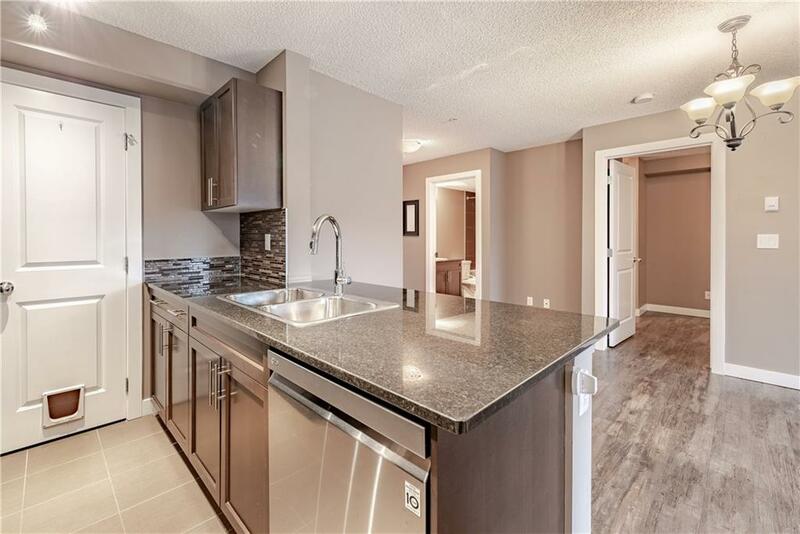 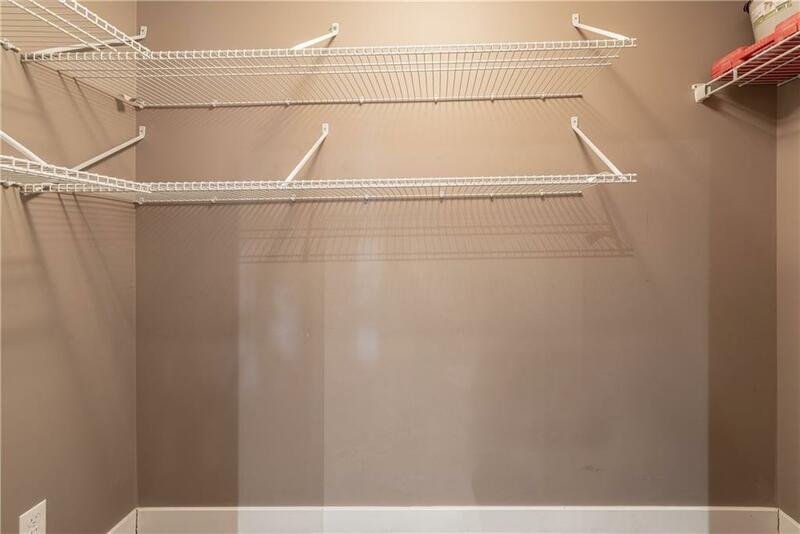 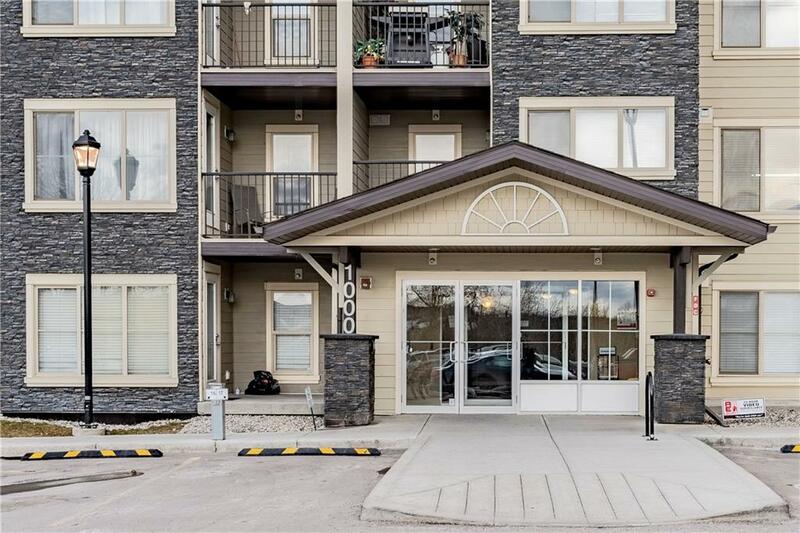 2 ** TITLED ** HEATED ** UNDERGROUND PARKING STALLS included in this spacious 2 BEDROOM, 1 BATH condo! 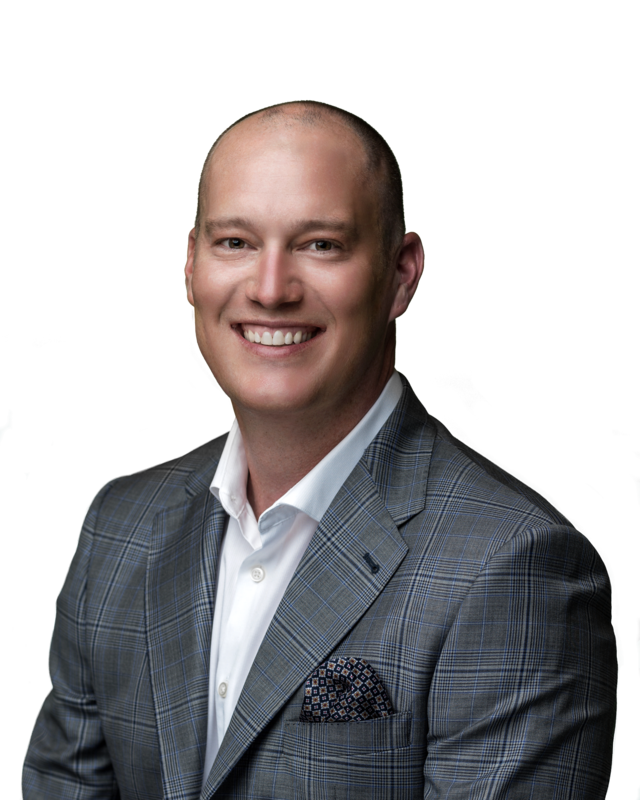 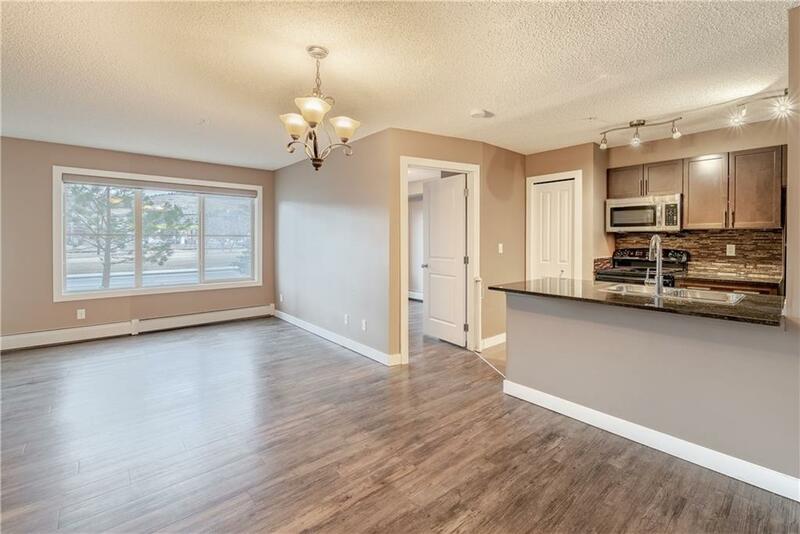 The kitchen has been well designed with beautiful tile backsplash, granite counters, breakfast bar PLUS A PANTRY (which is not common in these units). 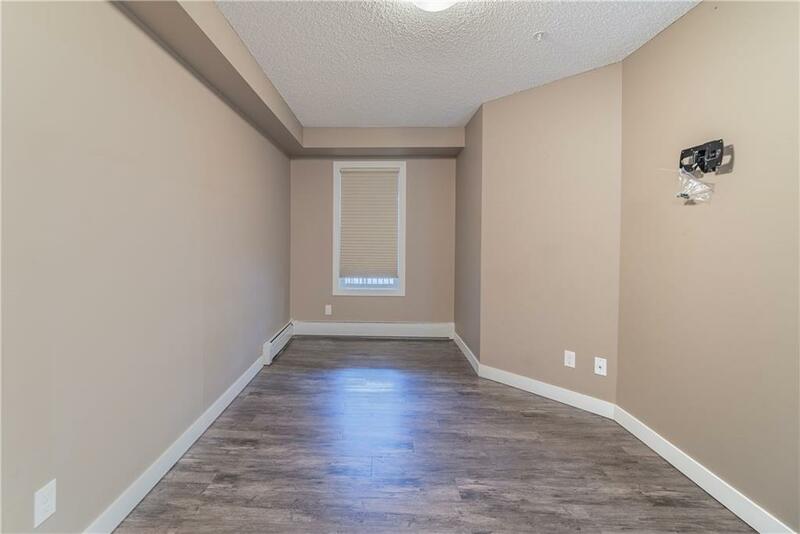 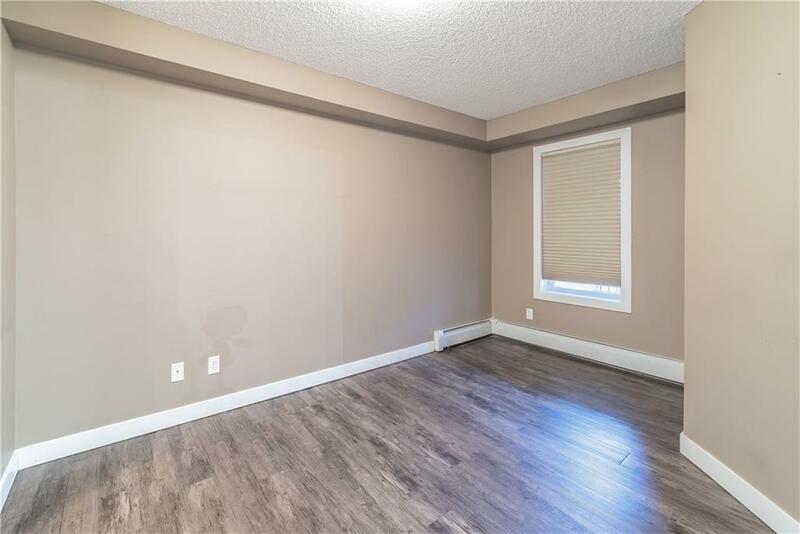 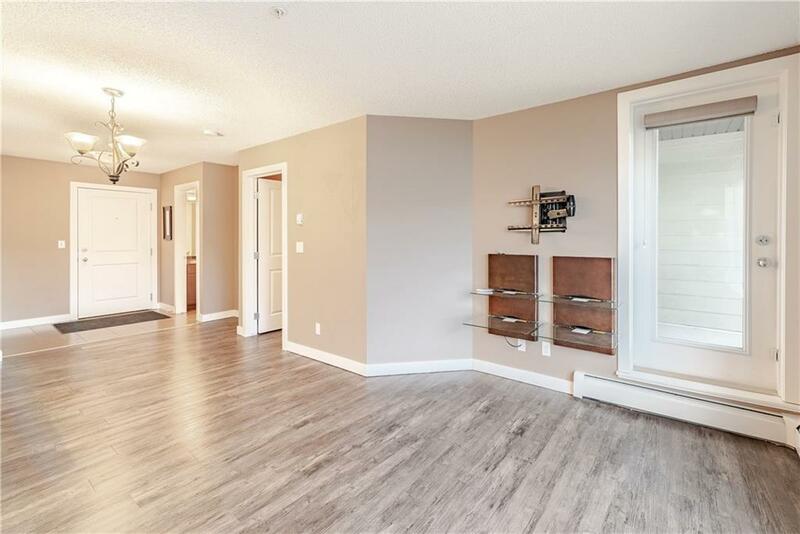 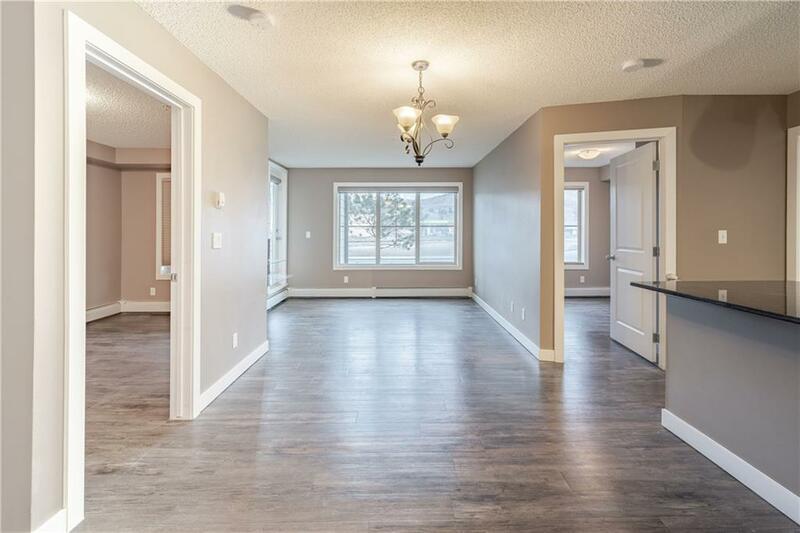 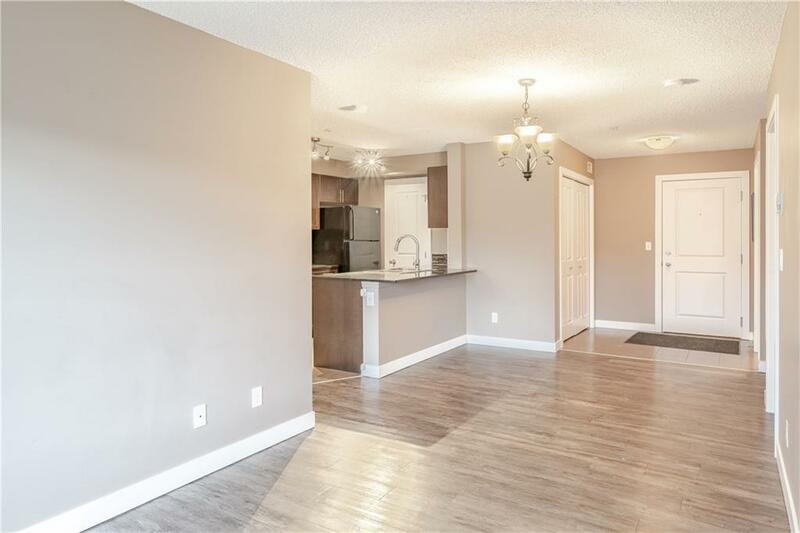 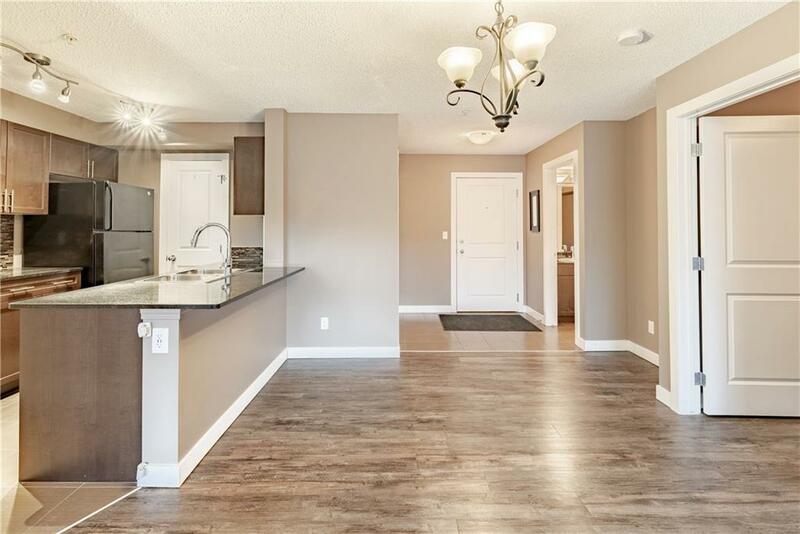 The open concept living and dining room offer plenty of natural light and has beautiful flooring. 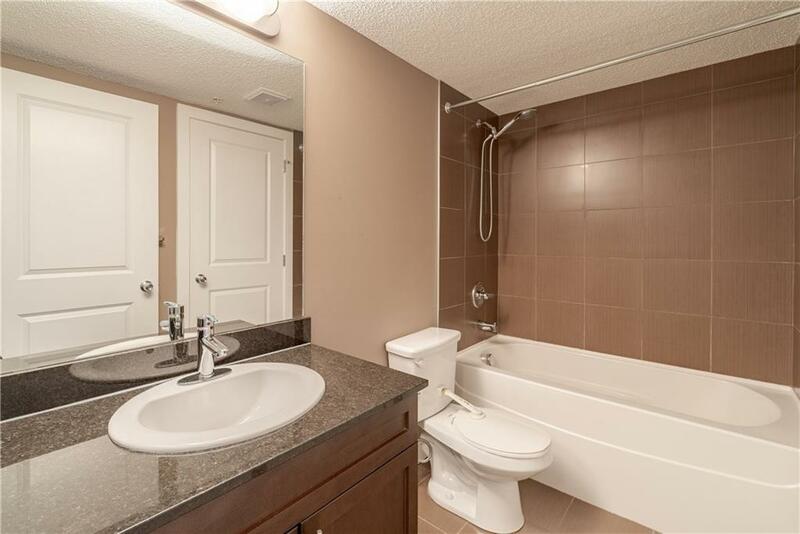 For added convenience, space is available for your own IN SUITE washer and dryer. 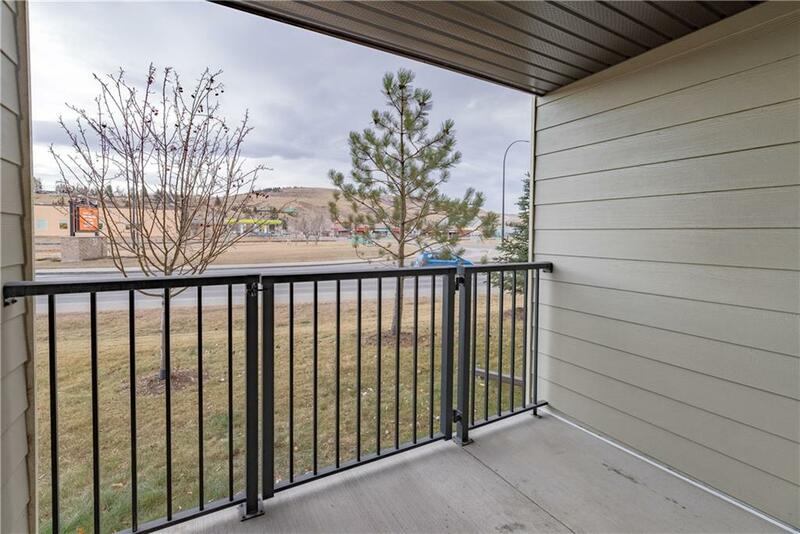 A locking gate has been added to the patio allowing easy access to the exterior of the condo. 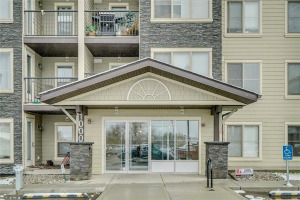 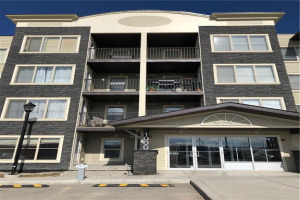 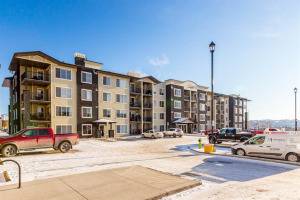 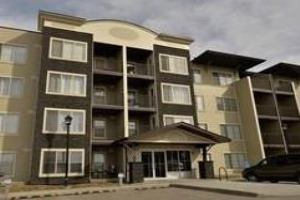 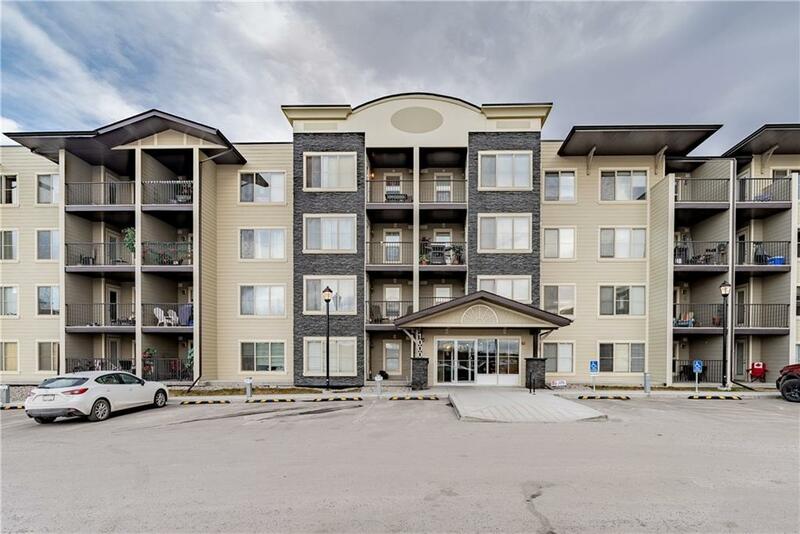 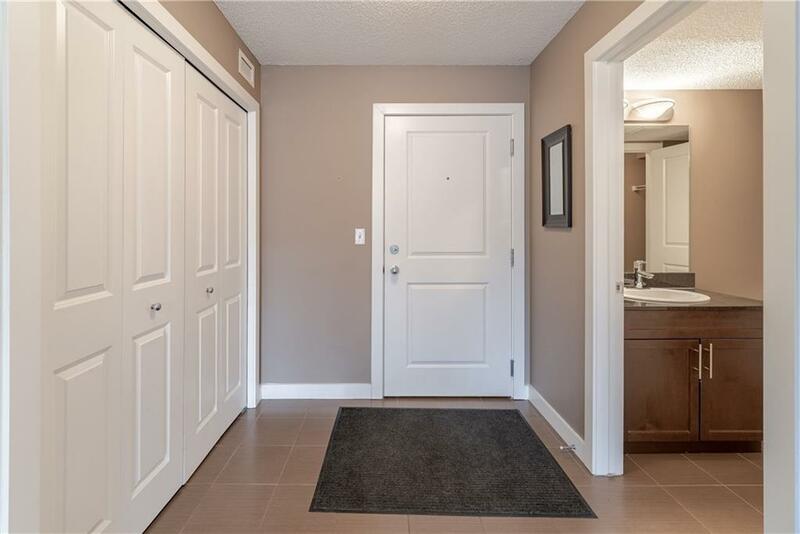 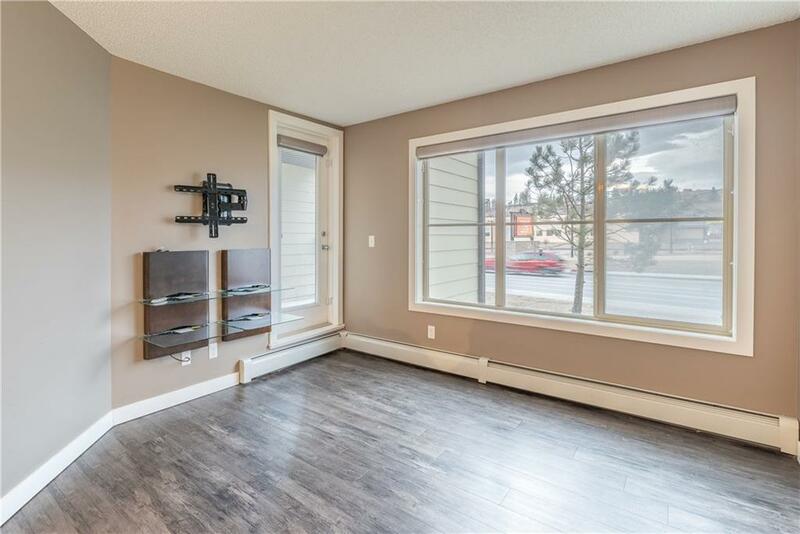 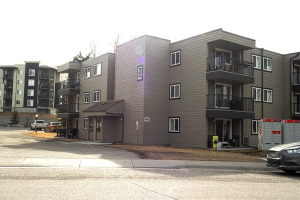 This well managed complex is ideally located in the heart of town, within walking distance to STARBUCKS, MOVIE THEATRE, BANKS, PHARMACY, GROCERY STORES and a MANY SHOPS AND RESTAURANTS.